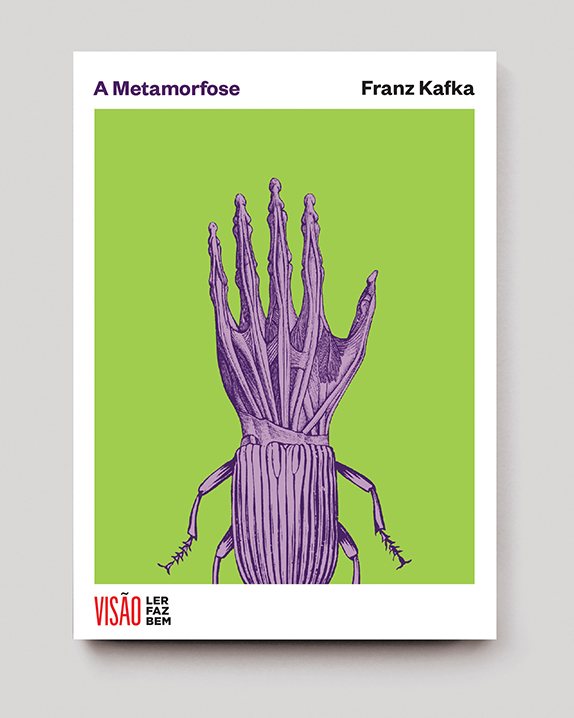 Eleven classic novel cover designs for a pocket-book series for the national magazine Visão began as a project in November 2016. The first cover was released in January 2017 with a new title released every subsequent month. The books were issued as a gift with the purchase of the magazine. 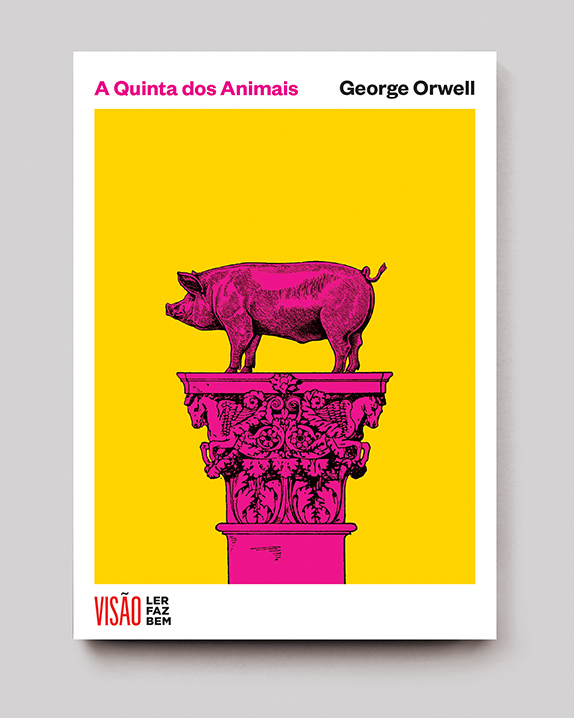 Covering classic short novels, the series included the following titles: Animal Farm by George Orwell, The Call of the Wild by Jack London, Candide by Voltaire, The Metamorphosis by Franz Kafka, The Great Gatsby by F. Scott Fitzgerald, O Alienista by Machado de Assis, A Woman of Thirty by Honoré de Balzac, Heart of Darkness by Joseph Conrad, The Death of Ivan Ilych by Leo Tolstoy, The Gambler by Fyodor Dostoyevsky, and Dr Jekyll and Mr Hyde by Robert Louis Stevenson. The complete set can be seen in the portfolio section here.